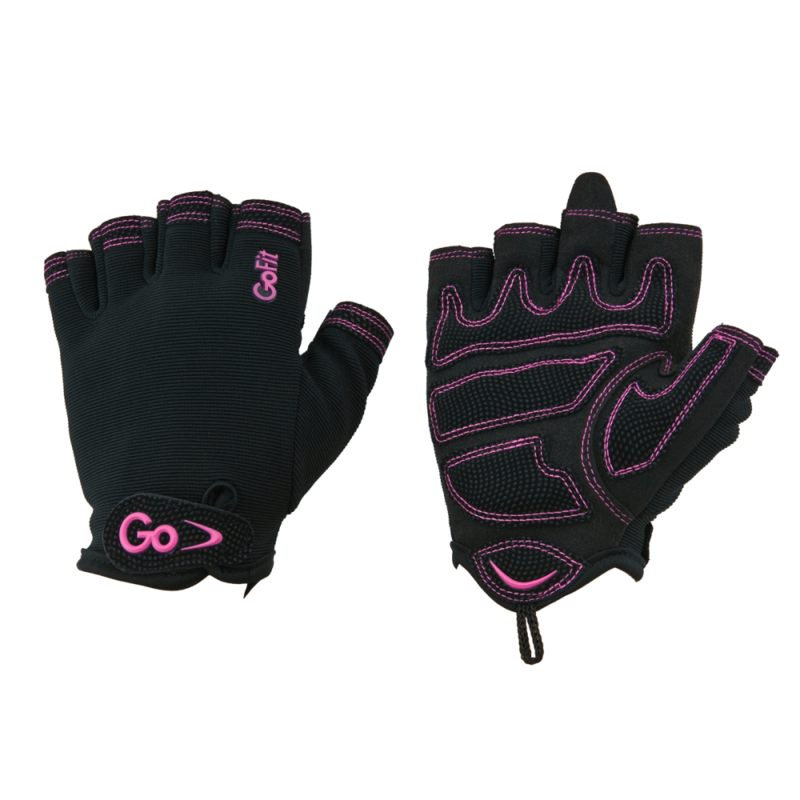 Forget about tired, sore hands and make the most of your routine by slipping these cross-training gloves on. Featuring an etched synthetic leather palm, they add an extra level of protection essential for lifting barbells and kettlebells without your palms getting chafed and sore. Then, to improve your grip and lessen fatigue, its ergonomic construction incorporates pressure points and a thermo-regulating mesh back.